Yoel Dayane is a young Parisian pianist born in 1993. 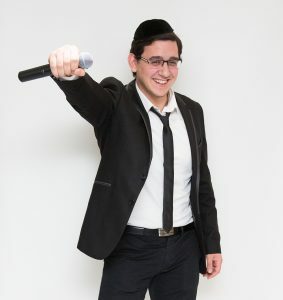 Passionate about music since his childhood, graduated from the Paris Conservatoire, and currently a musicology bachelor, through his Jewish education, he decided to dedicate his music to the Creator, to thank him for his daily benefits. Visit his website to discover our singer.